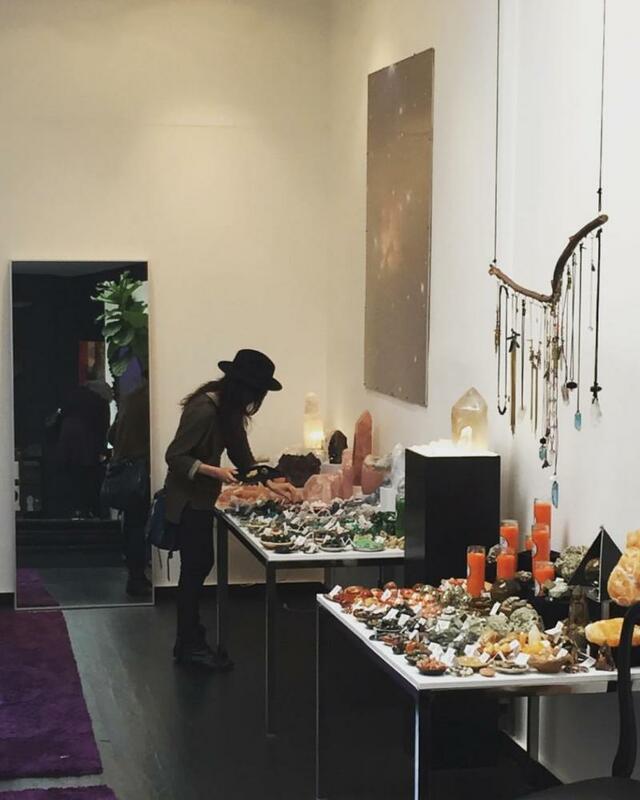 Visit Spellbound Sky in the heart of Silver Lake (just a few blocks from the Sunset Junction), featuring a diverse assortment of metaphysical crystals and minerals. Beyond the beauty, each stone possesses a profound mystical and healing benefit and vibrates energies that help you create abundance and harmony in your life. To compliment this collection, we offer a vast selection of sage and other smudging products for cleansing. Spellbound Sky also exclusively carries t﻿he full line of Spellbound Sky Ritual Candles and Essential Oil Potions. 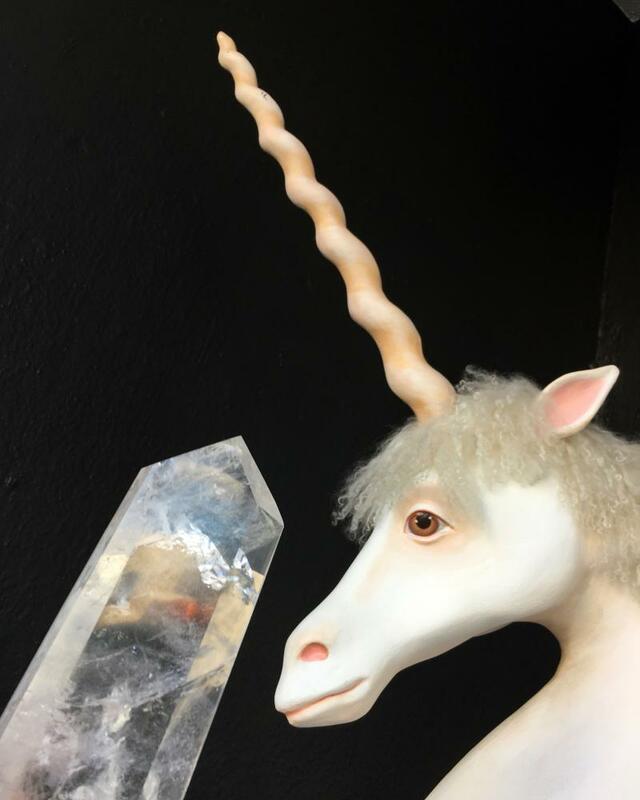 Additional in-store items include inspired jewelry, select metaphysical books, and magical tailsmans from our fave designers. We show up to work everyday in order to share rituals that empower, heal, and liberate. Our goal is to inspire people to manifest their own reality and encourage everyone to really embrace the energy of unlimited possibilities!